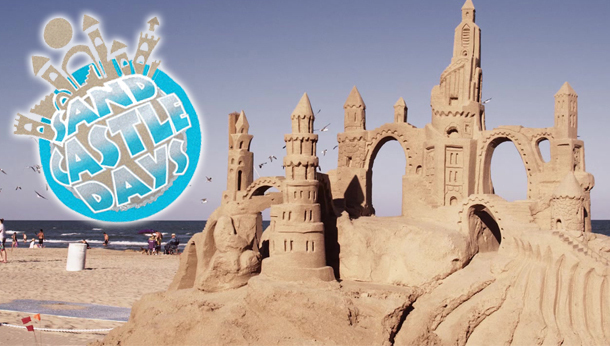 South Padre Island’s SANDCASTLE DAYS ! SANDCASTLE DAYS – enjoy a local favorite event !!! Masters of Sand build their dreams in sand! A dozen international artists compete for cash! Amateur competition happens on Saturday with live music, arts & craft vendors and a special children’s area! 3 days of fun for the whole family. Visit monumental sculptures by world renowned artist Javier Marin. TRES CABEZAS COLOSALES which translates to ” Three Colossal Heads”Placed on-site just off the Causeway in the Queen Isabella Memorial Park through May 2015. Queen Isabella Memorial Park is located in the median near the crossover at the foot of the Queen Isabella Causeway. Javier Marin has developed a solid career as a visual artist for the last 30 years, holding over 90 solo exhibitions and more than 200 collective shows in Mexico, the USA, Canada, and several countries in South America, Asia and Europe. His artwork can be found in numerous public collections including the Museum of Modern Art in Mexico City, the Museum of Fine Arts in Boston, the Santa Barbara Museum of Art, the Blake-Purnell Collection, the Malba-Fundación Constantini Buenos Aires (Argentina), amongst others. The increasing presence of larger pieces in public spaces evidently parts from a contemporary conceptualization about urban interventions. Marín’s public artwork opens up towards its physical and human context, offering alternative interpretations of it, as well as of the piece itself. His sculpture takes its exploration to all sorts of places and towards different kinds of experiences, encouraging a constant and dynamic feedback. In his creative work, Marín explores human interactions and follows a sense of balance, in a formal as well as in a conceptual aspect. Last day of the Beachcombers Art Show event near Seabreeze Breeze Resort. 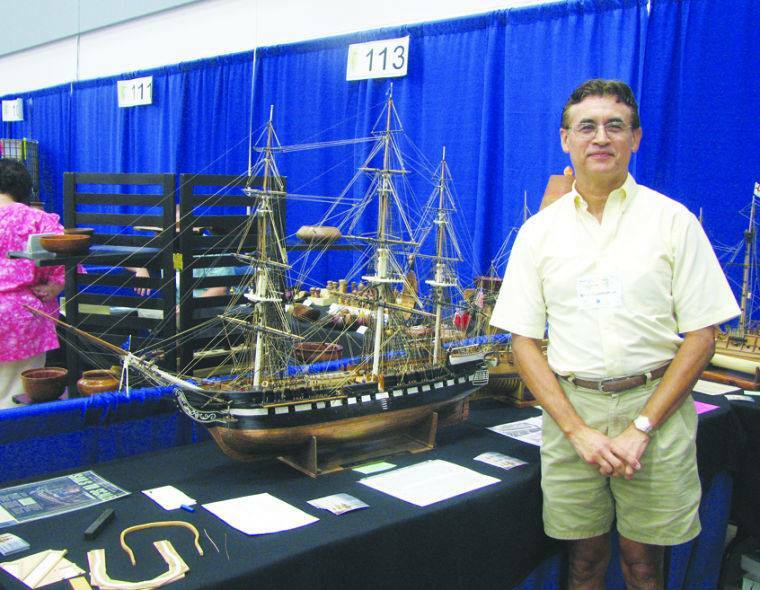 Don’t miss the final day or last thing to do before you depart, to attend the longest running ART Show on the Island at the SPI Convention Center! Painting, Ceramics, Prints, Jewelry, Glass Art, and much more to entice your artsy whim. 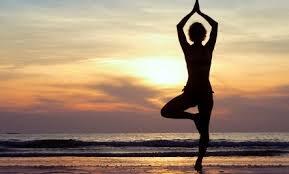 The Convention Center is conveniently located on Padre Blvd. near Seabreeze Beach Resort. Our friendly staff will be happy to assist you with directions. 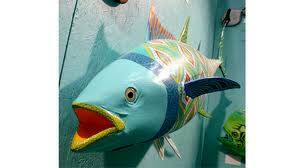 You will enjoy local artisans presentation of sea or beach inspired themed art. 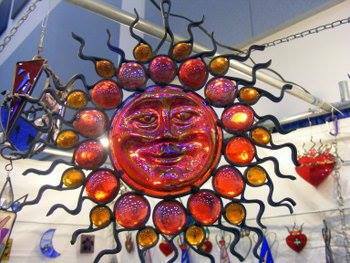 Anyone that loves the beach will be happy to take a token memory of their time spent on South Padre Island. Friends of Animal Rescue requests your presence at the 2nd Annual DOG GONE WEDDING. 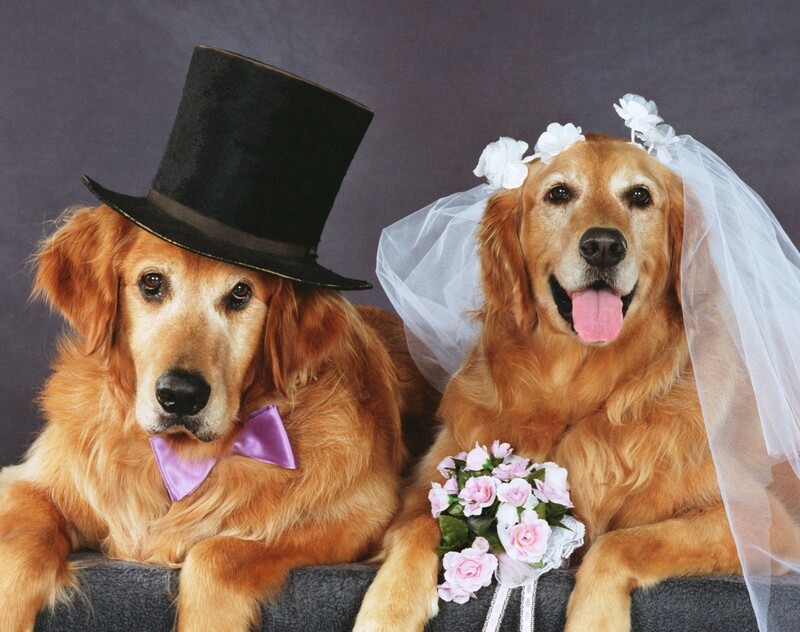 We will have many dog costume contests including the best dressed bride & groom. The other contests are best trick, best over all costume and best large and small dog contest. There will be lots of raffle prizes to win and wedding cake for humans and dogs. Come join us for this fun filled day and bring your babies dressed in their best outfits. It is going to be a day to remember.